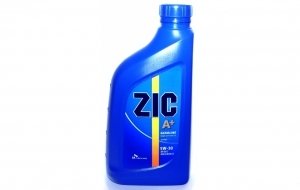 ZIC A+ is a 100% synthetic engine oil engineered to deliver outstanding engine protection and to offer improved fuel economy in vehicles where SAE 5W-20 and 5W-30 oils are recommended. 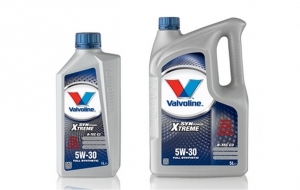 Intended for modern gasoline and diesel engines of passenger cars and vans from Japan and US carmakers. 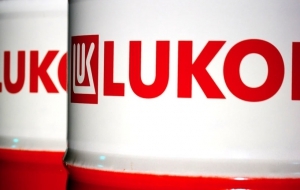 ООО LLK-International (a wholly-owned subsidiary of OAO LUKOIL) will supply LUKOIL-branded lubricants to the assembly facility and the service centers of OOO MAN Truck & Bus RUS. Readers of four major automobile magazines again choose LIQUI MOLY as best brand. 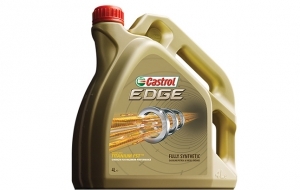 Castrol EDGE 0W-30, boosted with TITANIUM FST™ gives you the confidence to demand maximum engine performance from today’s latest technology, highly engineered engines that operate with tighter tolerances, requiring a high level of protection and low viscosity oils. 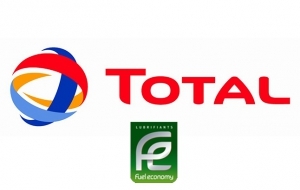 Fuel Economy lubricants enable a reduction in polluting emissions per km/mile, they optimize the efficiency of vehicle post-treatment systems and prolong engine life due to engine cleanliness and anti-wear protection. 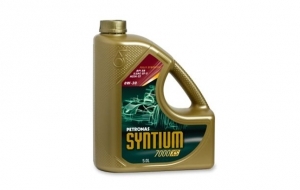 Syntium 7000 XS is a fully synthetic lubricant offering extreme fuel economy and low SAPS technology (Sulphated Ash, Phosphorus and Sulphur) without effecting engine reliability and protection. 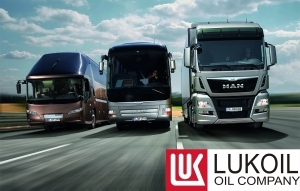 An independent audit was conducted at the Austrian lube-manufacturing plant of OOO LLK-International (a wholly-owned OAO LUKOIL subsidiary) to determine its compliance with the standards of the German Association of the Automotive Industry. 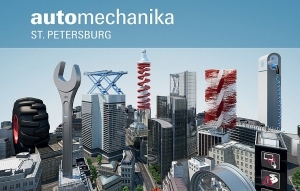 Automechanika St. Petersburg - is part of a global brand exhibition Automechanika, created one of the world's business leaders - Messe Frankfurt Exhibition GmbH. 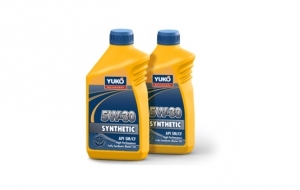 Low-SAP fully synthetic passenger car motor oil with long-life technology, ultimate protection – For latest Mercedes-Benz Blue Tec and other diesel engines equipped with diesel particle filters, and/or three way catalyst technology SynPower Xtreme B-Tec C3 SAE 5W-30 can be used in modern long-drain Mercedes-Benz, diesel engines, providing ultimate protection even under extreme conditions.